20 Gilbert Hill Road is a wonderfully updated raised ranch on nice level lot. This cozy home has a large, private, fenced in backyard. The fence provides the great benefits of limited exposure and children/pet safety. It has a great Rowayton location, within walking distance to the train, water, downtown restaurants and shops. The geographical significance suits families of all ages with different interests. 20 Gilbert Gill Road has an open floor plan with hardwood floors throughout main living areas of the home. The remodeled kitchen has been designed with light colors which compliments the natural sunlight that pours through the windows. 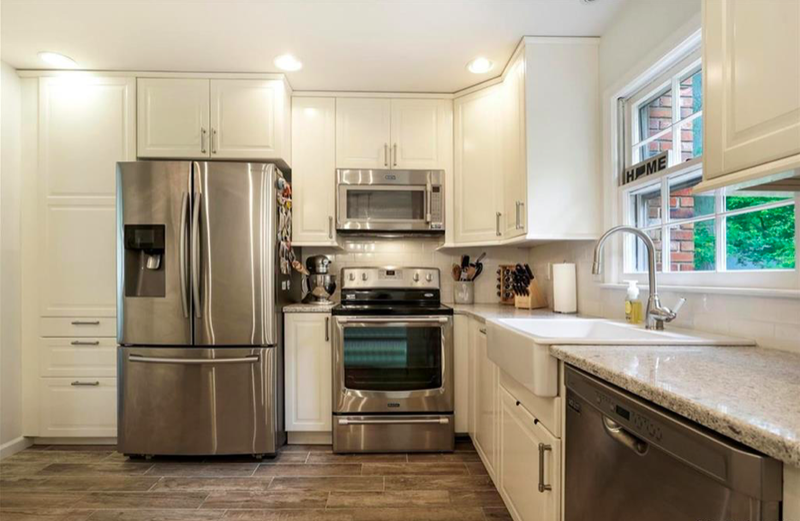 This bright space which is an essential part of the home is finished with high end stainless appliances. The open flow throughout the home creates a comfortable living space perfect for entertaining and relaxing. This home also includes a newly remodeled master bathroom with a marble double vanity. Additionally, the lower level has newly installed porcelain tile. There are sliders in the family room with a fireplace which lead to the back deck and fully fenced in back yard. 20 Gilbert Hill Road also features its new interior and exterior doors. 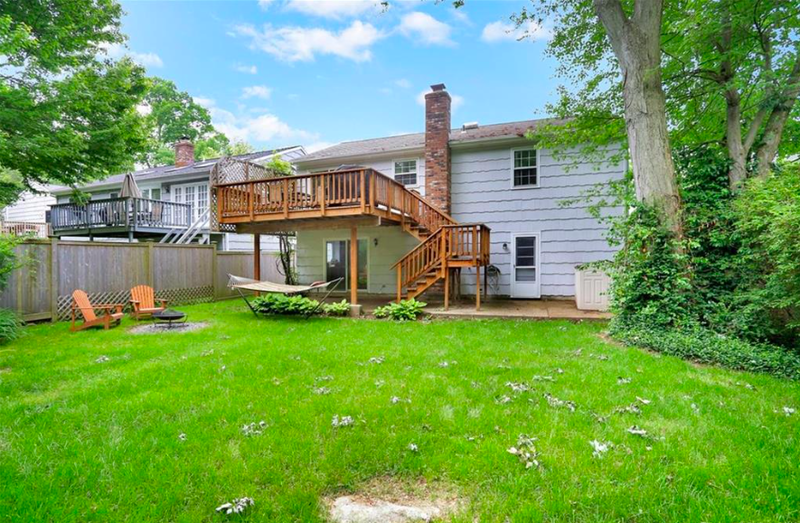 A wonderful exterior component of this home is the freshly painted, spacious back deck & stairs which have been recently power washed and refinished. This fresh space makes outdoor entertaining easy. These new renovations make comfortable living feel luxurious. For more information about this listing, check out this page or get in touch with Dominika E Bojarska at (203) 644-4555. 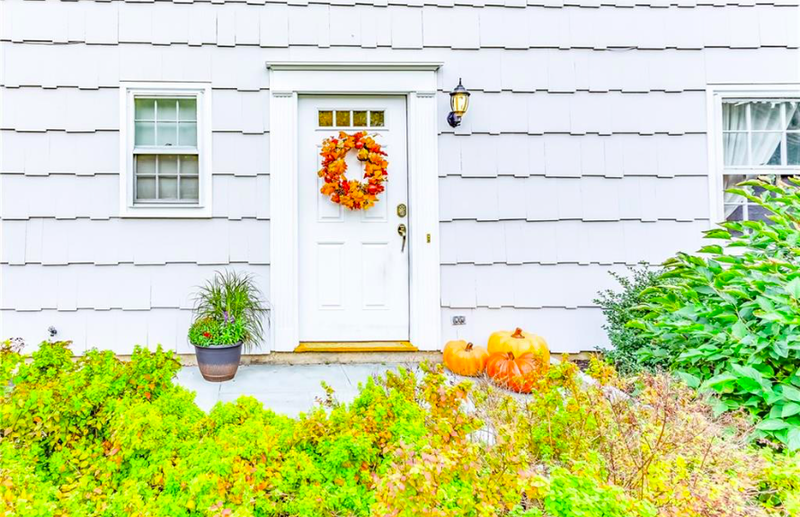 If you want to know more about homes for sale in Norwalk, CT, visit this page.